Learn how to find free email accounts and send a truly anonymous email to protect your privacy. Prank, fake, or threatening email messages are fraudulent and unlawful. If a message is commercial, then it is spam, and there are U.S. laws, such as the CAN-SPAM Act, that apply penalties to nonsolicited messaging and the distribution of obscene content. Finding a free email account is no problem. There are plenty of them. They are secure (some more so than others) but they may ask for personal details during the sign-up process, including an additional email address, that can be traced to you. Also, the providers of these free email accounts can identify you. 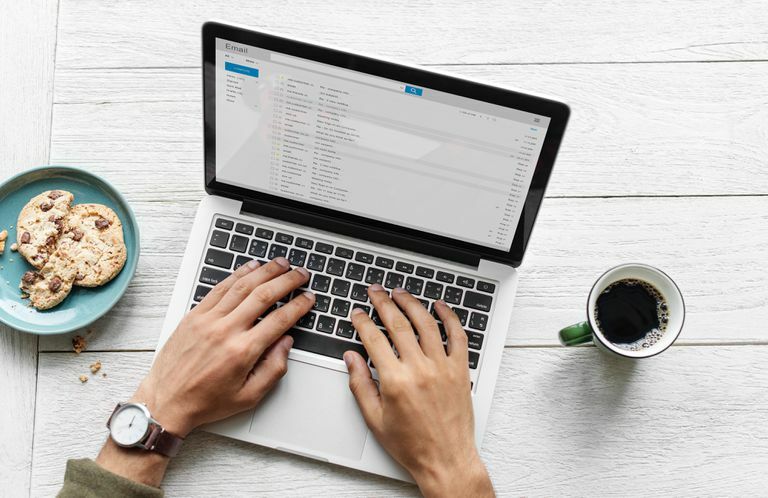 Free email service providers that provide anonymity aren't household names, but they are out there if you know where to look. TorGuard offers both free and paid email accounts that provide anonymity with no ads or marketing. The free version provides 10 MB of offshore storage, end-to-end security using SSL encryption, and G/PGP encryption. GuerillaMail provides a free, disposable, self-destructing, temporary email address. No personal data is required. Use it once or until you see spam and then delete the account. If you use an Android mobile device, there's a Guerrilla Mail app. 5yMail is another free service that sends email anonymously. The free service includes an advertisement at the bottom and email can be sent to only one recipient at a time. If you want a reply to your email or want to attach files to emails sent to multiple users, upgrade to 5yMail's paid service. CyberAtlantis sends email anonymously by removing the IP address, so the recipient doesn't know who sent it. The site warns against using its service for abuses such as stalking, harassment, and death threats, but encourages its use by whistle-blowers, human rights activists, and government persecuted individuals. Anonymouse is free and lets you send an email without entering any personal information at all. That doesn't mean you can send anything you want, so be aware of the legal ramifications before you send an email that may not be legal. W-3 Anonymous Remailer provides email fields for the receiver’s email address, a subject, and a message. It's difficult to locate any more information about the service, which, considering its purpose, is probably a good thing. Send Email is free and all you do is enter who you want to send the email to, the subject line, and the message. Send Anonymous Email has a plain interface to enter the receiver’s address, subject, and message. No other details are required. The site warns if you send death threats, abuse, slander, or anything illegal, it will publish your IP address and block you from the site. Most of these services have a disclaimer of some kind that warns against using the service for any illegal activities. Although you don't provide any of your personal information, the ESPs may record the IP address you use to access their sites, which could lead to you, particularly if you use a static IP address. One way minimize this risk to your anonymity is to use the service from a dynamic IP address or preferably a public IP address. To send a truly anonymous email, send it through a chain of remailers and remove all traces that lead to you. This is a reliable and secure but tedious process.